As the year comes to close, with it comes a host of annual award announcements, "best" lists and recaps of the year's creative endeavors. Today, a list of finalists for a lesser-known but prominent national award included one of Spokane's own, young adult author Stephanie Oakes. The 27-year-old author and librarian at Spokane's Libby School was named one of five finalists for the 2016 William C. Morris Award, which honors the best books for young readers published each year by first-time authors. 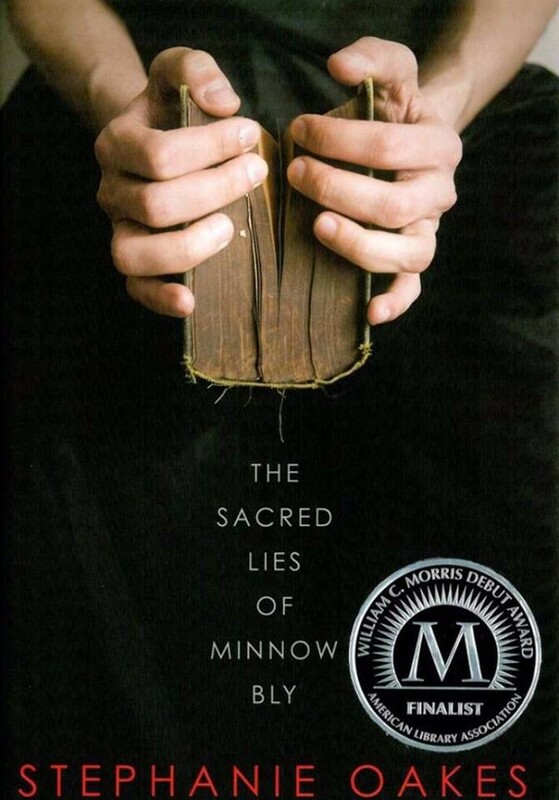 Oakes' mesmerizing debut novel, The Sacred Lies of Minnow Bly, was released in June, and chronicles the harrowing escape of its teenage protagonist from a fictitious religious cult in the Montana wilderness. The winner of 2016's award is to be named during a Jan. 11 event in Boston. This particular ALA award was named after William C. Morris, an influential advocate of young adult and children's literature. It was first presented in 2009, and a full list of past winners and nominees can be found here. The Inlander featured a profile of Oakes back in July. She was mentioned again in a fall recap of local women writers who published their first novels this year.